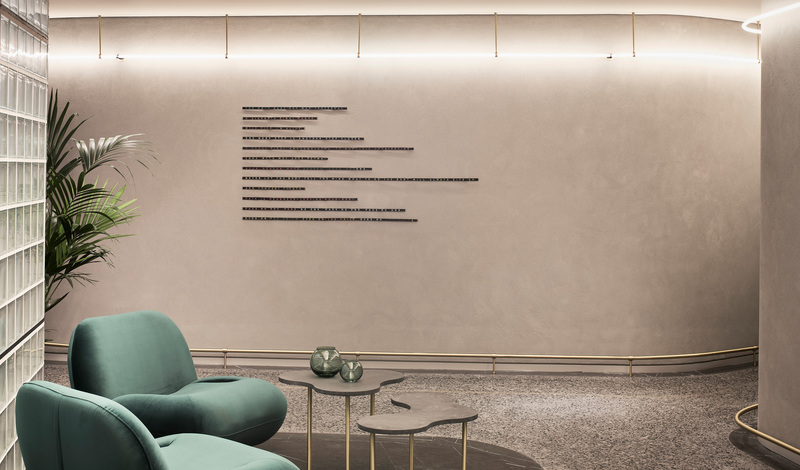 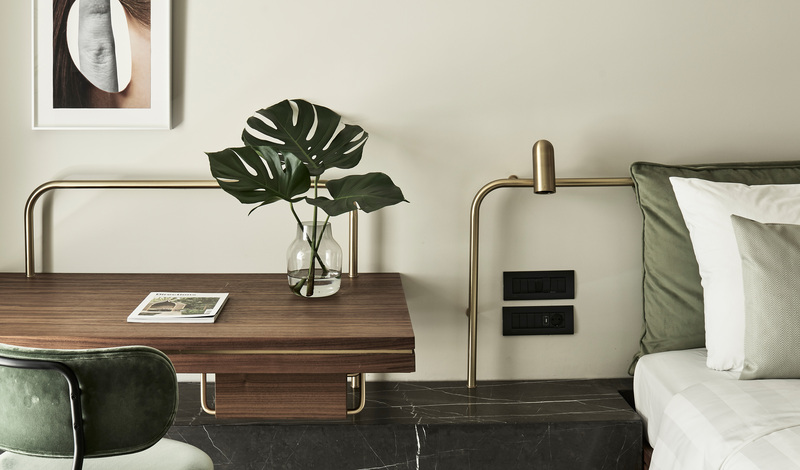 —A neo-modernist marvel, Perianth Hotel celebrates contemporary Greek culture in the heart of its ancient capital, Athens. Situated in Agia Eirini, a lovely Byzantine-era square near many of the Greek capital’s major attractions but off the crowded tourist trail, Perianth Hotel is surprising in many ways. 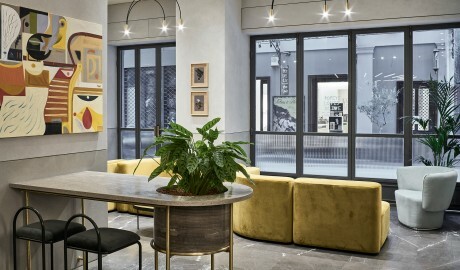 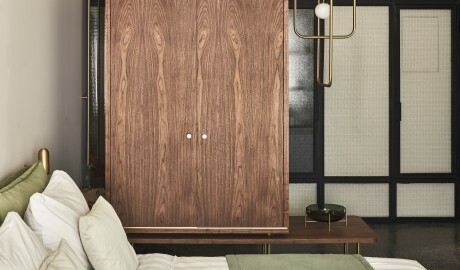 Designed by the country’s hottest design firm, K-Studio, the hotel is a joyful ode to Greece today. 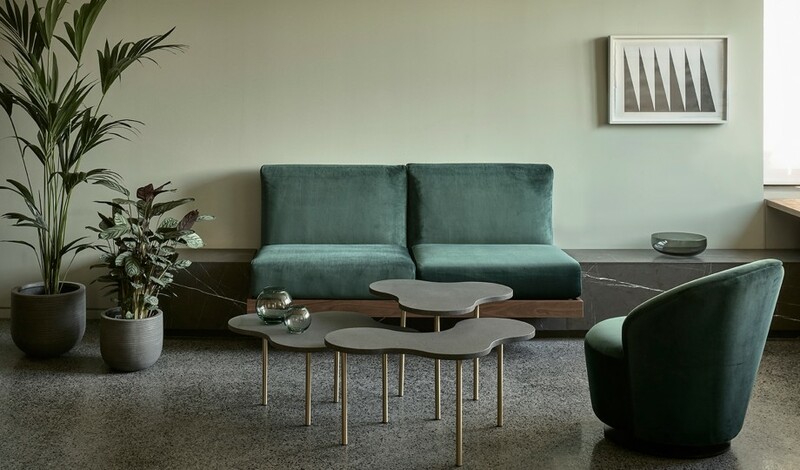 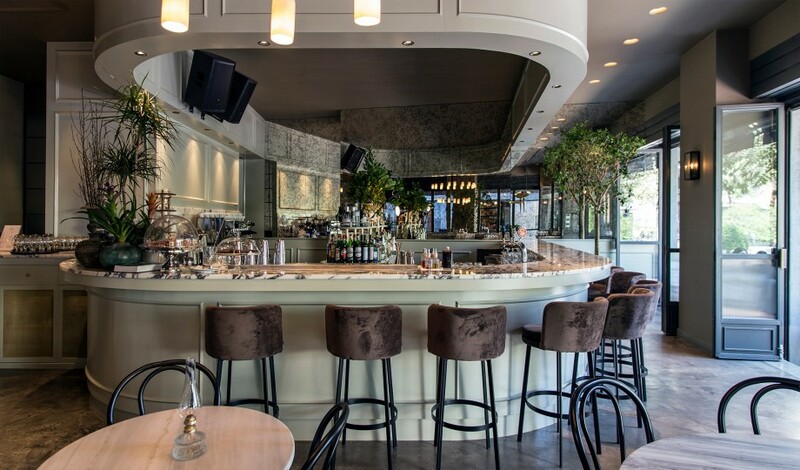 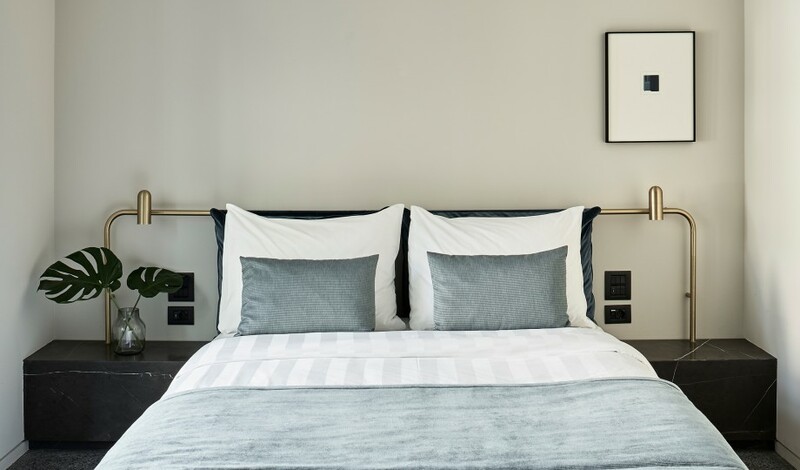 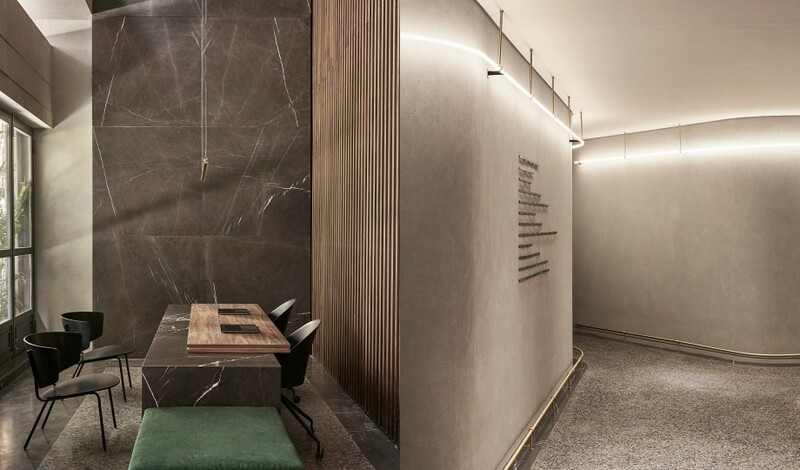 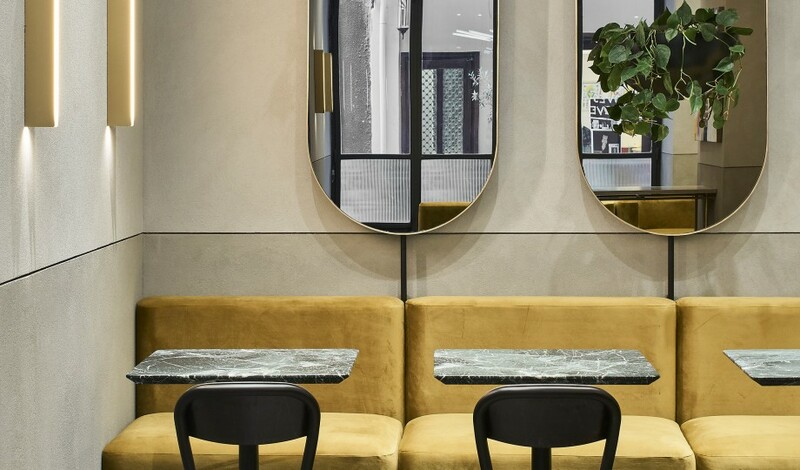 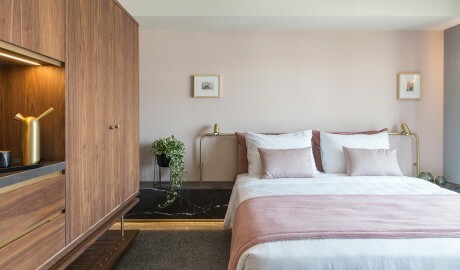 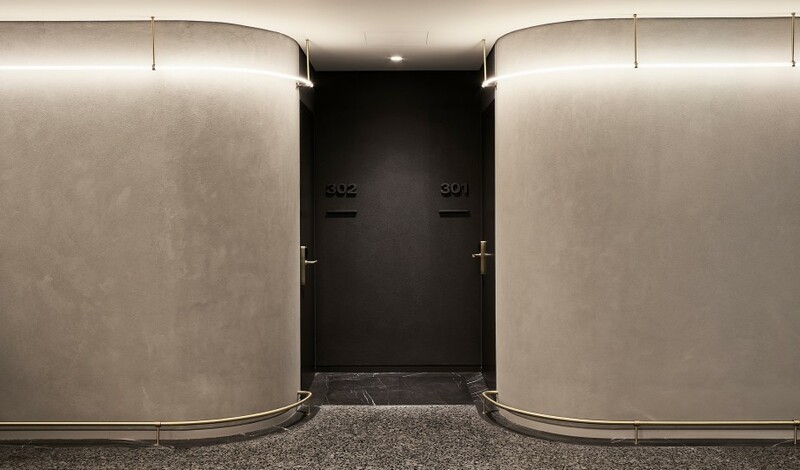 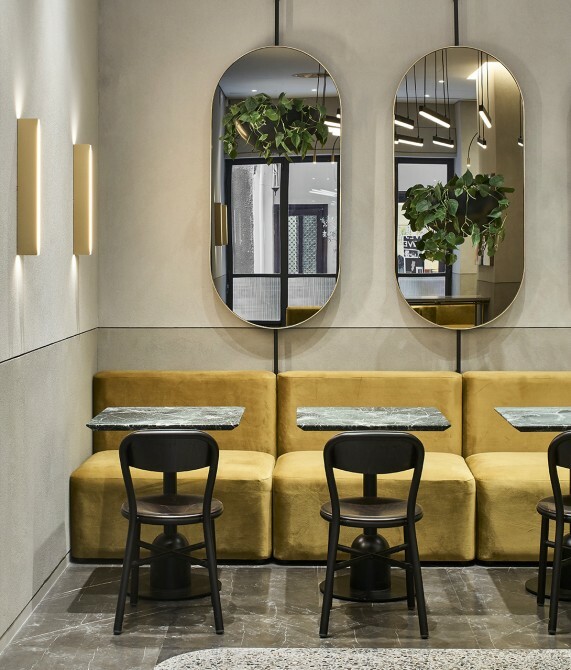 The interiors are inspired by the Athenian modern movement: think terrazzo floors, marble furniture, slim black-metal frames, and wooden surfaces. 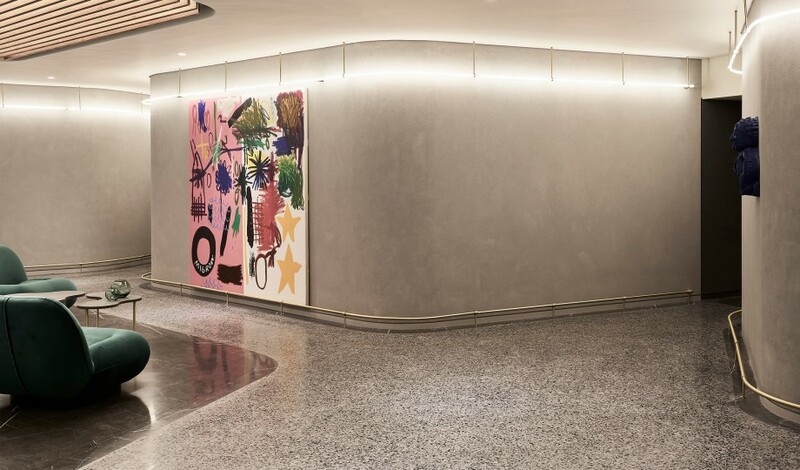 Curated artworks by contemporary Greek artists such as Lito Kattou, Rallou Panagiotou, and Maria Papadimitriou are on proud display both in the rooms and the public spaces. The hotel's Italian eatery, Il Baretto, serves Italian elegance with swathes of marble, mirrors, and a big beautiful bar. 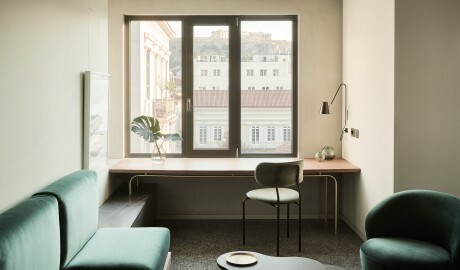 The hotel also shares its space with the Zen Center Athens, a unique institution devoted to meditation, martial arts, yoga, and Eastern philosophy. The 38 rooms and suites range from 20 to 116 square meters, and all feature a king-size bed, a bathroom with a shower, and a balcony. 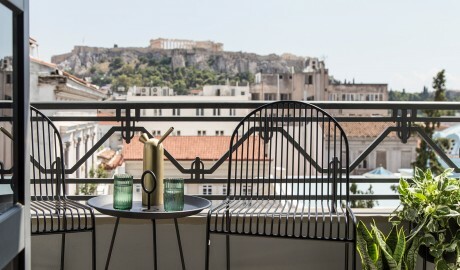 The Superior Room and the Perianth Junior Suite—at up to 30 and 35 square meters, respectively—are also available with views of the Acropolis on request, while many of the 36-to-46-square-meter Perianth Suites offer a bathtub. 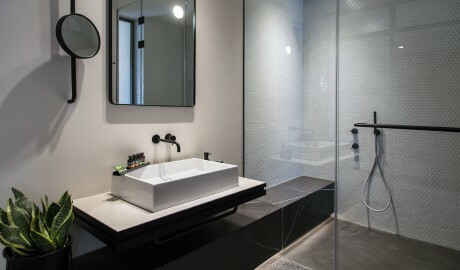 The 116-square-meter Perianth Penthouse Suite boasts 360-degree views of Athens including the Acropolis and Lycabetus Hill, two ensuite bedrooms with king-size beds and a bathtub in the master bedroom, a living room, a dining area, a bar, and a terrace with a pool and Jacuzzi. 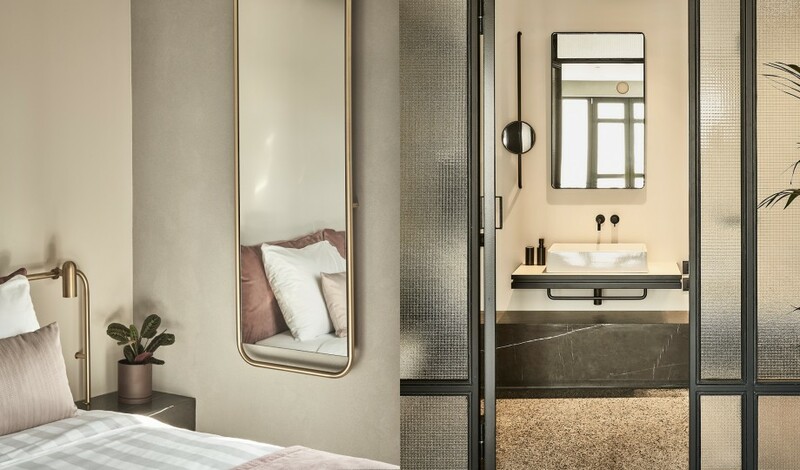 Every detail of the structural and design elements has been carefully combined to give guests a coolly contemporary look at a centuries-old culture. 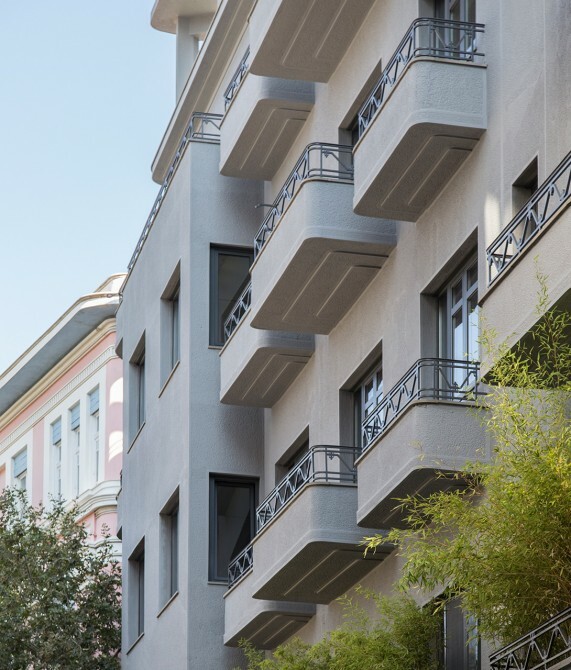 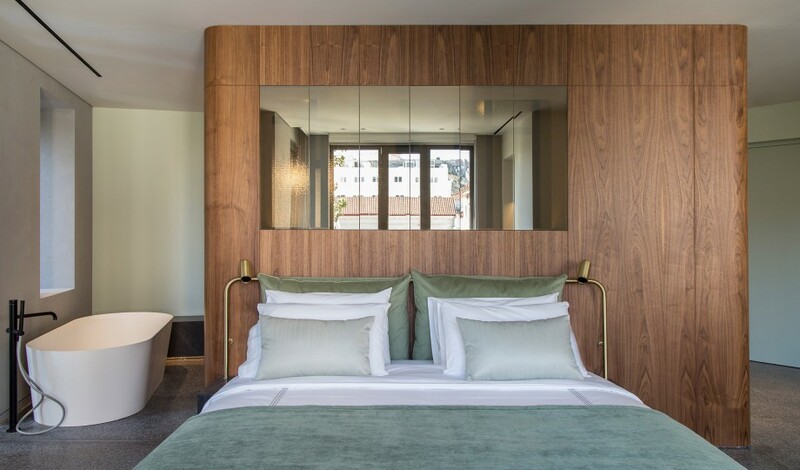 An interwar modernist structure from the 1930s, the hotel has undergone a startling conversion that required unusual solutions due to its unconventional floorplan—a task that the award-winning K-Studio was more than up to. 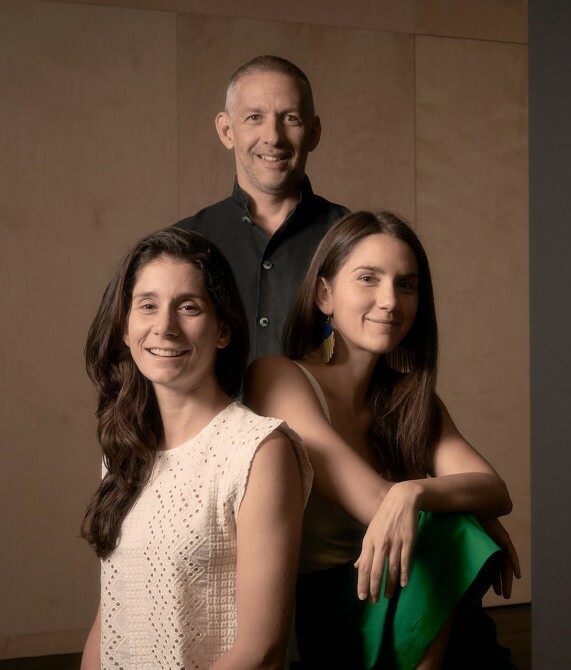 Perianth is a labor of love by three siblings, Anastasia, Alexandra, and Konstantinos Sgoumpopoulos. Konstantinos is a Zen monk and the founder of the Zen Center, located in the same building as the hotel, while Anastasia is a jack-of-all-trades with degrees in fashion and art and a craving for contemporary art—not just for herself but also for the hotel. 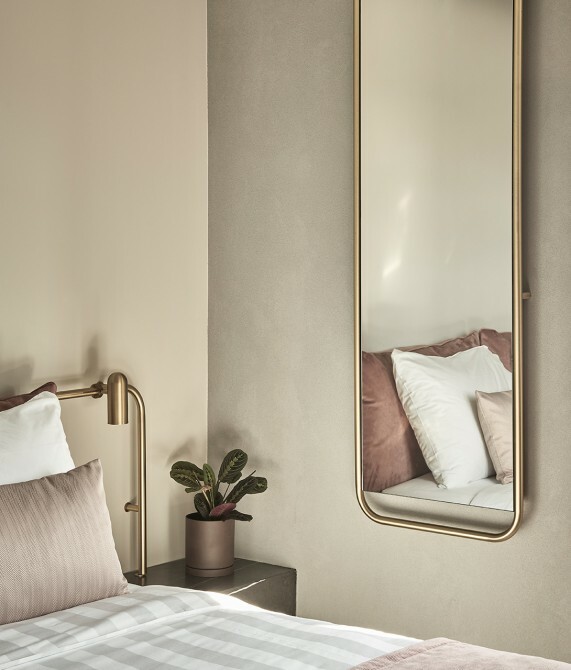 Lastly, the youngest in the family, Alexandra is “a born hostess with the most-est” whose unique sense of hospitality is born from a passion to create unforgettable gatherings and show visitors her home city. Together, these wholly original and totally different personalities are giving Athens a fresh face. 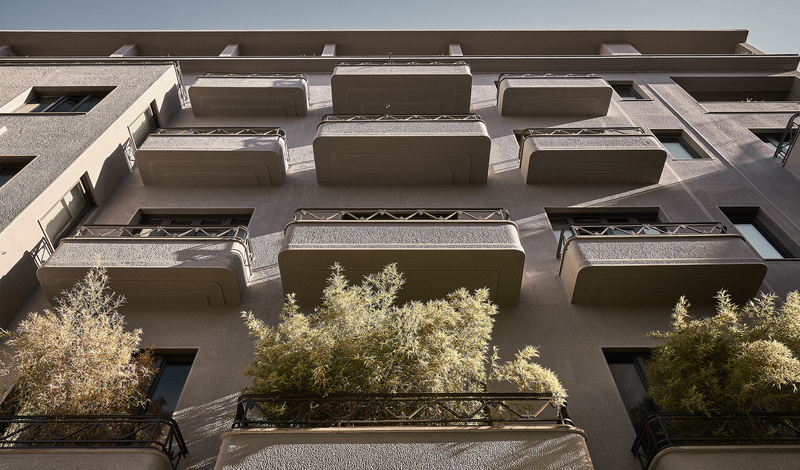 The microcosm of Agia Irini, one of Athens’ liveliest squares, is all you need to experience the quintessence of Greece: a medieval church, impressive classical architecture, local boutiques, a flower market, and the best souvlaki in town.